Updating Uberlink Corporation‘s website to a newer version was challenging due to the tight integration between the company website and the VOSON SaaS. 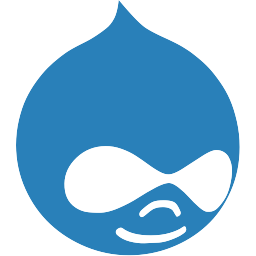 Fortunately the flexible Content Management System (CMS) Drupal was already in place and could be upgraded to the next major version in 2013 (version 7 from version 6), which drastically cut development time. At the same time, a custom theme was implemented to make the site HTML5-compliant, and to provide VOSON users with usage information from their Uberlink account page. The entire Uberlink website was again updated in 2016, with a new theme and updates of the underlying framework, in addition to revamping the user account information page to improve the user experience when accessing VOSON information.